Head of Design for Philips in Asia and Head of Government and Public Affairs for Philips in Singapore. 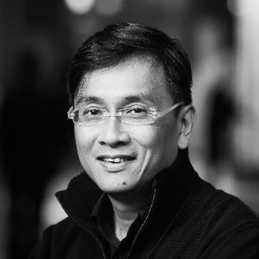 Currently, on the Philips ASEAN Pacific management team, Cheaw Hwei looks after the overall direction of Philips Design in the region, leading the company through a design transformation, as Philips moves towards experience and solutions based innovation. His second role brings synergy in driving both Design and Innovation initiatives into the work that Philips does in Singapore.